935 Hudson is 4 story, 6 condo, new construction building in Hollywood. Built in 2017 by AJ Khair, the condos have an industrial chic vibe with exposed concrete flooring, snow white quartz, and geometric chrome fixtures. 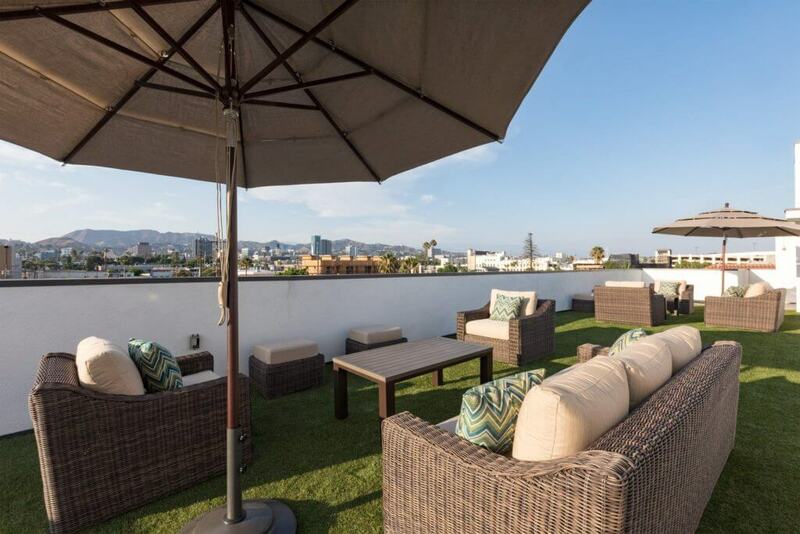 These condos are 3 bedrooms (which can be tough to find in Hollywood) and the building has a rooftop deck. 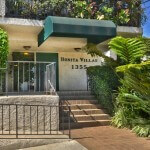 935 N Hudson is in the center Hollywood. There is a lot of arts and entertainment to keep you busy exploring. Every year Hollywood has its own Fringe Festival where local artist perform their own productions. If you are ever wondering what is going on at the Hollywood Recreation Center, there are a number of leagues– flag football, kickball, dodgeball, that use these facilities for games. Hollywood has some great watering holes, here are a few of many places to wet your whistle: Sassafras Saloon, Pour Vous, No Vacancy. Just around the corner from 935 N Hudson is a great brunch spot- Grub cafe. Get your grub on! try their herb roasted potatoes. A BBQ joint opened up recently on vine- the Oinkster. Salt’s Cure which recently relocated from Santa Monica and Gardner is now super close on Highland. For a vegan option, the ever more popular cafe gratitude in North Larchmont hits the spot. For Groceries, the Pavillions on the corner of Melrose and Vine is your closest option. There is a new Trader Joe’s on Vine and Selma too. 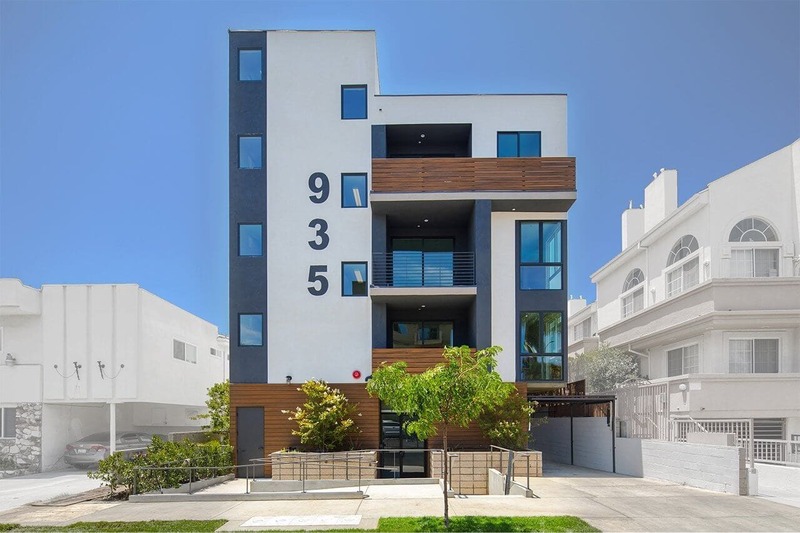 935 N Hudson is a modern condo building with a light touch of industrial. Kitchens have European two-tone cabinets, porcelain tile, and white quartz countertops. Appliances are stainless steel by LG. The floors in the hallways and living room are polished concrete. Recessed lights above each room illuminate the condo, so there is no need for floor lamps, which can look cluttered. Being new construction, there are firesprinklers, central HVAC, and in unit laundry. The developer installed NEST thermostats. 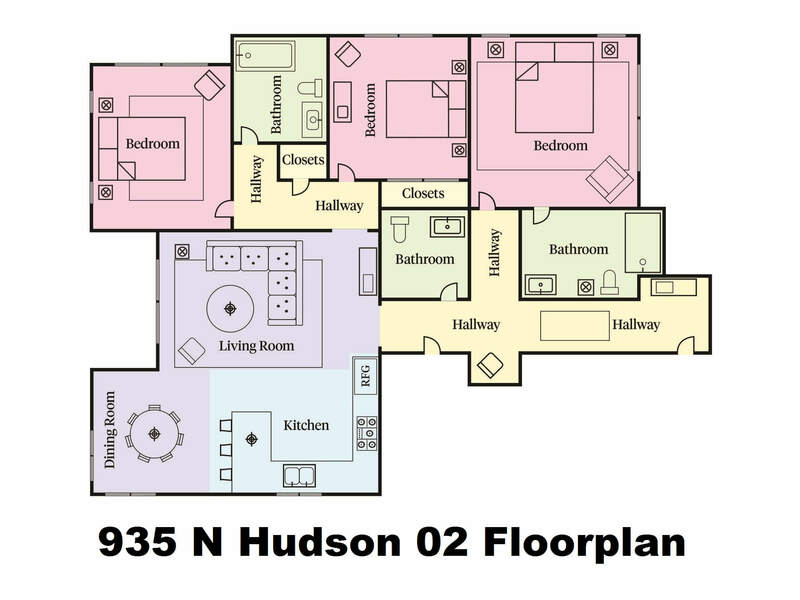 Floorplans are all single level, and are about 1,500 sqft. 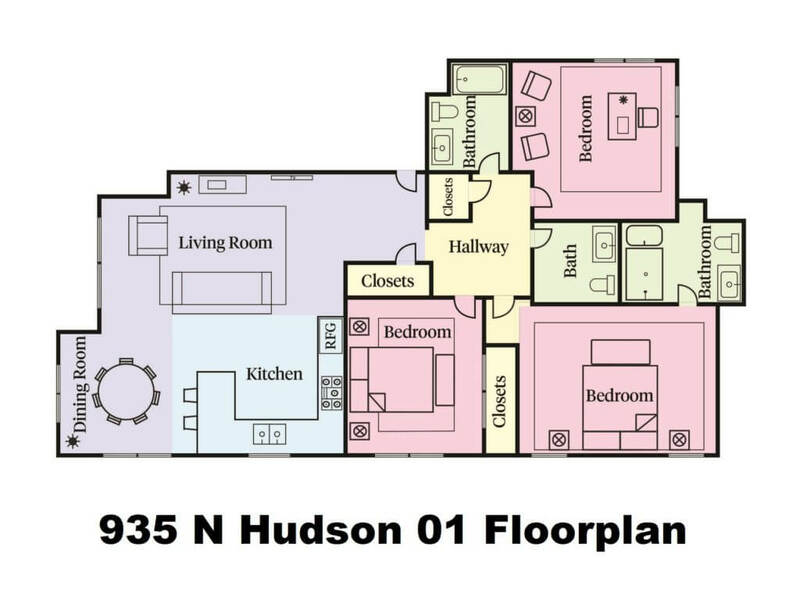 Each condo is 3BR 2 and a half baths. There are two condos on each floor, 01 stack faces the street and 02 faces the rear. The ground level has the entrance, parking, and trash room (no trash chute). The roof has a rooftop deck with great views! Each condo has a modest balcony. The hallways are open air. Laundry inside the condo. The developer did not provide laundry machines as part of original offering. 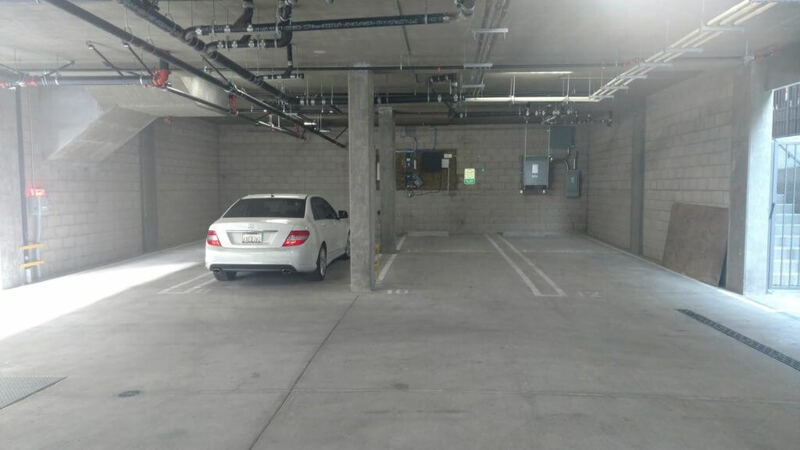 Parking is in a ground level garage accessible through gate. Each condo gets two tandem parking spaces- one compact and one full. There is no guest parking. Can you have BBQ on balcony?